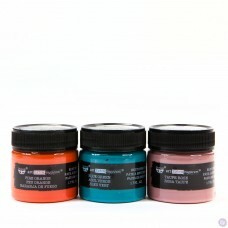 Opaque, thick paste with a matte rust-like finish, hard and permanent, yet flexible when dry. 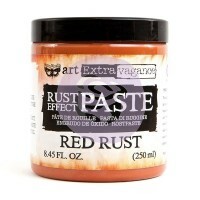 Perfect for creating rusty textures and adding dimension. Great for steampunk, grunge and masculine projects. Can be applied on all surfaces. 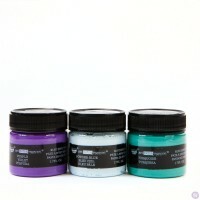 For best effects apply 3 colors of the paste with a sponge, palette knife, texture tool or paint brush. Water-based, archival safe, non-toxic. 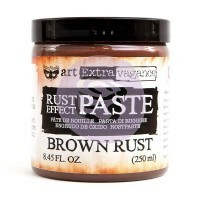 Opaque, thick paste with matte, rust like finish. 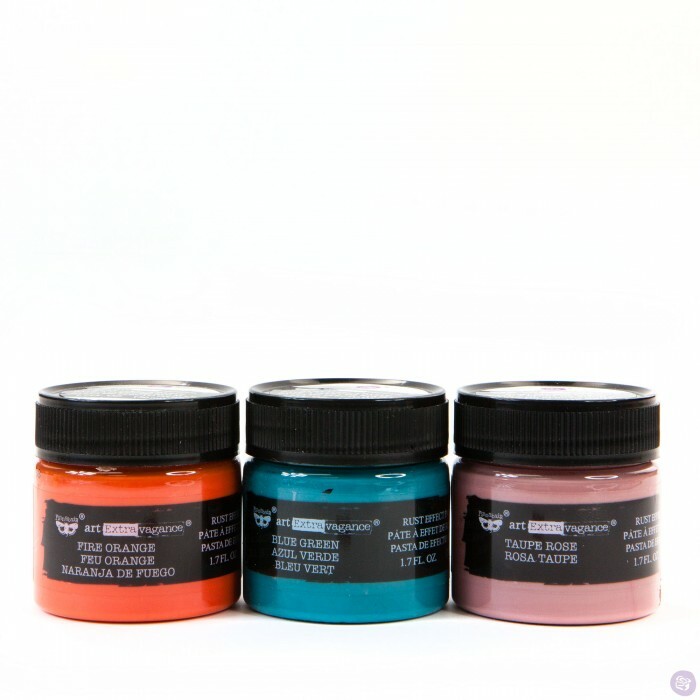 Perfect for creating rusty textures and adding di..
Opaque, thick paste with a matte rust-like finish, hard and permanent, yet flexible when dry. Perfec..